One can get to their resort about as many different ways as there is to serve Piton beer, but there are more common ways than others. 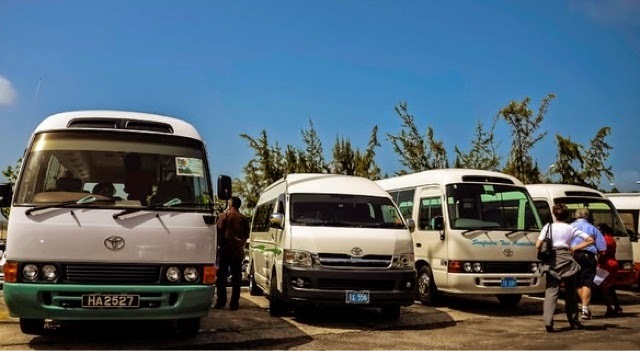 First of all, if you want to be like everyone else, then take the shuttle service to your resort. Most higher end resorts offer this as part of the package for no additional fee. This is a great economical way to see the island en route to your destination while also meeting some of the people you will also most likely see at dinner and around the pool. Be nice. You most likely will be here at least seven days. Second is the private car transfer. This is my favorite because the driver is so chatty. He will tell you the history of the island, the culture, the resort and even his family if you ask. They are the most friendly people and the safest island in the Caribbean. 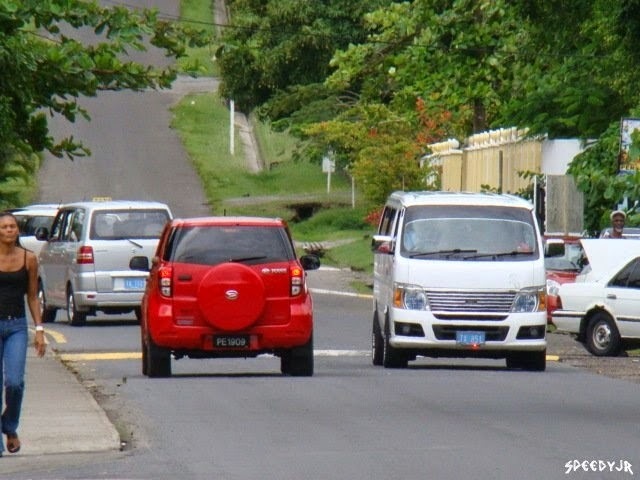 With a private car transfer you can stop for photo opportunities and even grab a local beer, Piton, or a road side stand for Roti, cassava cake or even homemade bread. The most adventurous way would be to rent a car. This is not for the timid as they drive on the opposite side of the road with their steering wheels on the opposite side as well. Oh yeah, and I never saw a street light or even a stop sign while I was there either. Imagine the confusion an American would have; especially an American who refuses to ask directions. Enough said. Lastly, and the most coveted way to get to your resort, would be through the private helicopter transfer. I love booking these as surprise add ons for Honeymoon clients! Generally one spouse books it as a surprise for the other, but this is a super way to see the island both interior and aerial in about 15 minutes vs 90+ minutes. Once your helicopter lands at the airport near the northern side of the island, you will be met by a private driver who will take you the rest of the way. Remember, if you choose this mode of transportation, your luggage will follow you about three hours later by car. 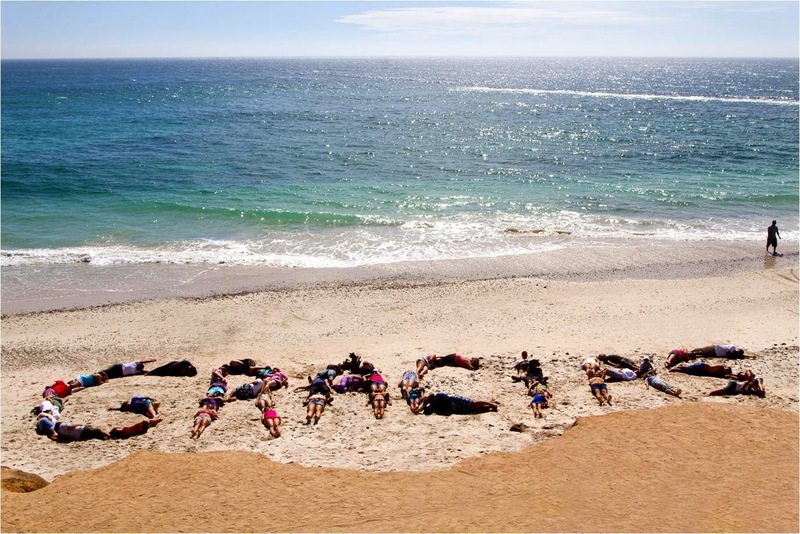 This is the ultimate way to begin your vacation, Honeymoon or special escape whatever the occasion. 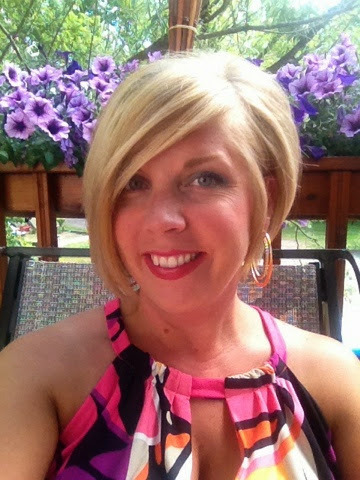 When booking your trip St Lucia, be sure to book with the expert, or Destination Diva, Jennifer at Divine Destinations! I recently visited Cancun this past month and found a few improvements. 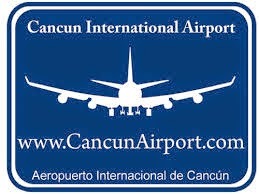 Cancun airport welcomed over 20 million visitors in 2011 and forecasts show that number continues to grow annually. For welcoming this many visitors, I was a little surprised to see how small the airport truly was. However, there is a little bit of comfort in small. Small means choosing carousel 1-6 to retrieve your bag. Small means a short walk to el bano after clearing customs. Small also means, "Let's get in and get out and on to our vacation! VAMANOS!" After clearing customs and immigrations, you will exit through a long corridor I've lovingly nicknamed, "The Lion's Den". Here you will be barraged by "well meaning" people who will try to offer you a shuttle transfer when in disguise they will rob you of your precious vacation hours by detouring you through one of their time share presentations. Here is when your Kindergarten teacher's wisdom and voice should ring loud and clear, "Don't talk to strangers". I'd take it one step further, don't even LOOK at strangers. I know this goes against the Minnesota Nice culture, but your vacation is waiting for you....OUTSIDE the airport doors. Your travel documents should have listed who will be picking you up OUTSIDE the airport. Generally, the fine amigos from Lomas are our in destination go to gurus. You can find them wearing white pants and beautiful Caribbean Sea azul shirts. Their warm and welcoming smile (and perhaps a personalized sign with your name on it) should put you at ease instantly knowing they will take care of your coming and going. If you upgraded to a private transfer, expect to be whisked away in a luxurious Lincoln Navigator. Prefer to socialize and see the other resorts en route to your own? Then a shared shuttle will be your best mode of transportation. 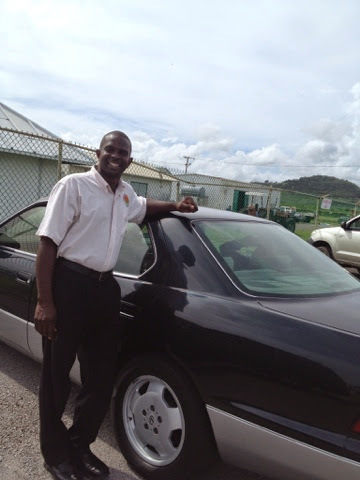 Upon the conclusion of your vacation, the fine gentlemen of Lomas will pick you up and bring you back to the airport. It doesn't stop there though. Too much tequila or an early flight leave you a little foggy? 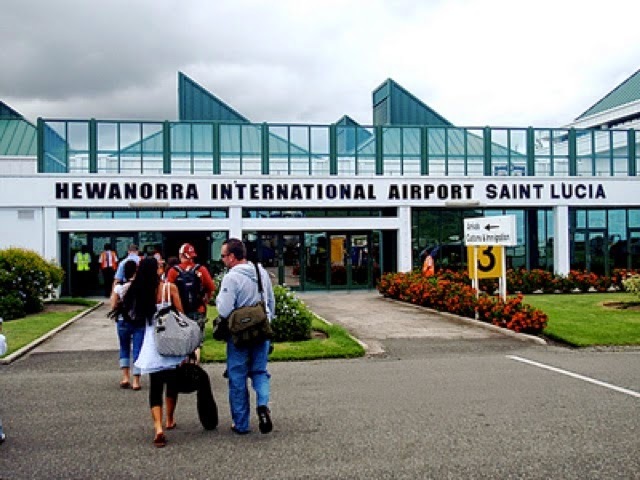 Don't worry, Lomas will all but hold your hand through the process of checking your bags, printing your boarding passes and getting you to your security checkpoint. 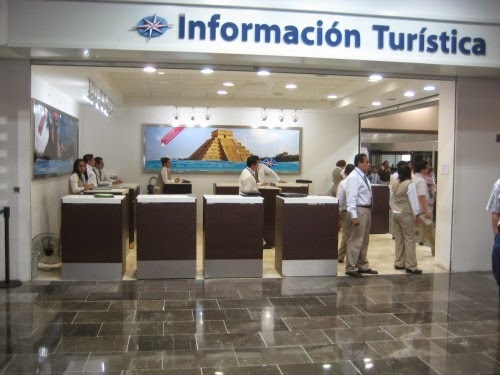 From there you are on your own to enjoy one last cerveza, burrito or even purchase duty free items. But before you say, "Adios", please be sure to tip the men for their services. An average tip is $3-5/bag and for the private transfers, you may find it more valuable to get to your resort faster, therefore, tip accordingly. I have yet to see an American work as hard as they do in Mexico; don't take it for granted or expect it. Instead, reward their efforts and in doing so, know you are making a difference in their lives and families as well.